In two separate lawsuits, Federal Courts in Brazil have ordered Banco do Brasil and Banco Santander to reopen the bank accounts of Bitcoin Max cryptocurrency exchange. The banks had initially closed down the accounts of the exchange in September. According to Portal do Bitcoin, the banks complied with the injunctions and re-instated the accounts. In the case against Banco Santander, the lawsuit is before the 3rd Civil Court of Brasilia. The Judge initially denied the exchanges’ petition against the account closure, at which point its lawyers appealed the decision to a TJDFT Judge. The Federal Court granted the petition on the basis that the bank’s refusal to issue a prior notice of the closure is a breach consumer protection law. The court ordered the bank to reopen the accounts within five days or pay a fine of $1,300. The lawsuit against Banco do Brasil is before the 2nd Special Civil Court of Brasilia. Along with closing the exchanges’ account, the bank also withheld $32,000 of the firm’s money. The petition to reverse the closure was denied by the by the civil court Judge. Again, the lawyers appealed the decision to a TJDFT Judge. The Federal Court granted the injunction against Banco do Brasil, giving them 24 hours to re-open the account or face a daily fine of $540. The CEO of Bitcoin Max, Adriano Zanella claims that both banks did not issue any formal notification before the closure of the accounts. Cryptocurrency adoption is on the rise in Brazil. Reports show that at least 30% of the country’s population are interested in cryptocurrency. Cryptocurrency exchanges are experiencing increased user registrations. Even the country’s biggest brokerage company, Grupo XP is launching a cryptocurrency exchange soon. However, crypto exchange operators are at constant loggerheads with traditional financial institutions. 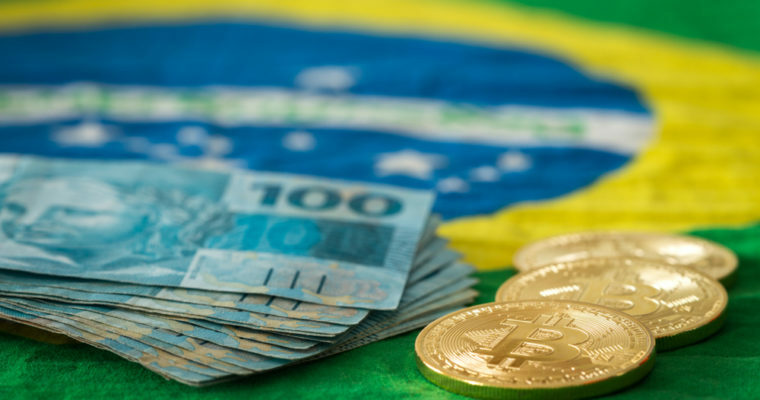 Beyond Bitcoin Max’s lawsuits, the cryptocurrency and blockchain association in Brazil petitioned the government to investigate banks for closing the accounts of exchange operators. The country’s Administrative Council for Economic Defense (CADE) is investigating some banks based on these claims. The banks argue that their actions are to prevent money laundering. While these injunctions against Santander and Banco do Brasil can be perceived as a victory for the crypto industry, the struggle is far from over. These court decisions are not the final judgment in the case against the two banks.